Seaside Shorts with vents and bows. 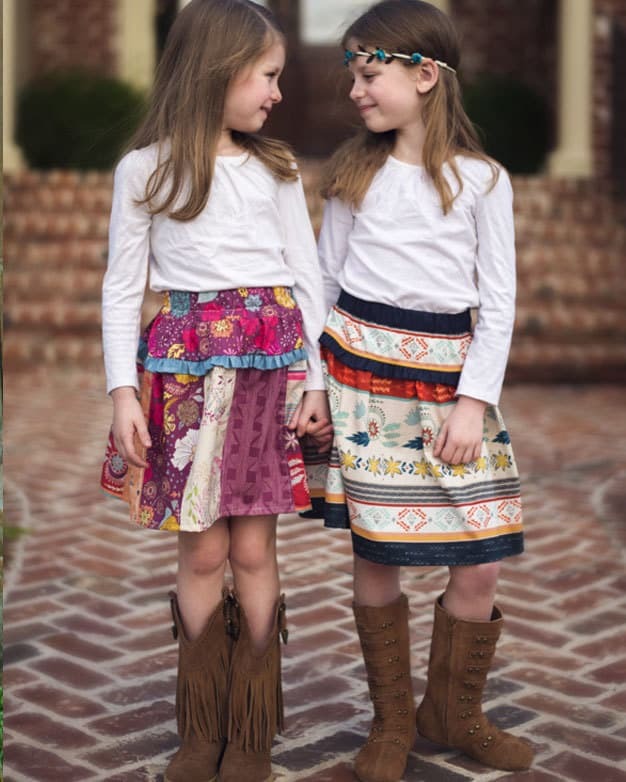 Downloadable PDF Sewing Pattern for Toddler and Girls Sizes 2T-12. 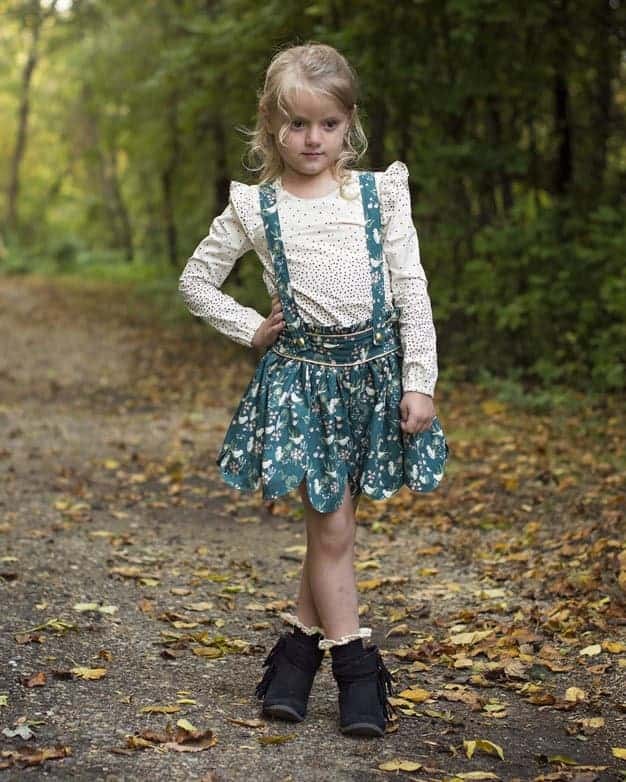 Tiffany’s Bow & Ruffle Leggings | downloadable PDF sewing pattern for girls & toddlers size 2t-12. 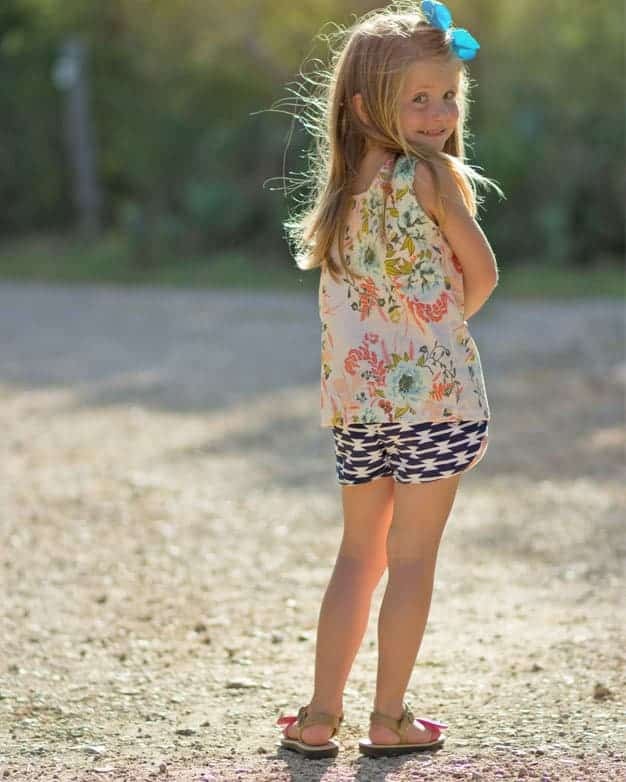 Tammy’s Tulip & Ruffle Shorts | PDF sewing patterns for girl sizes 2t-12. 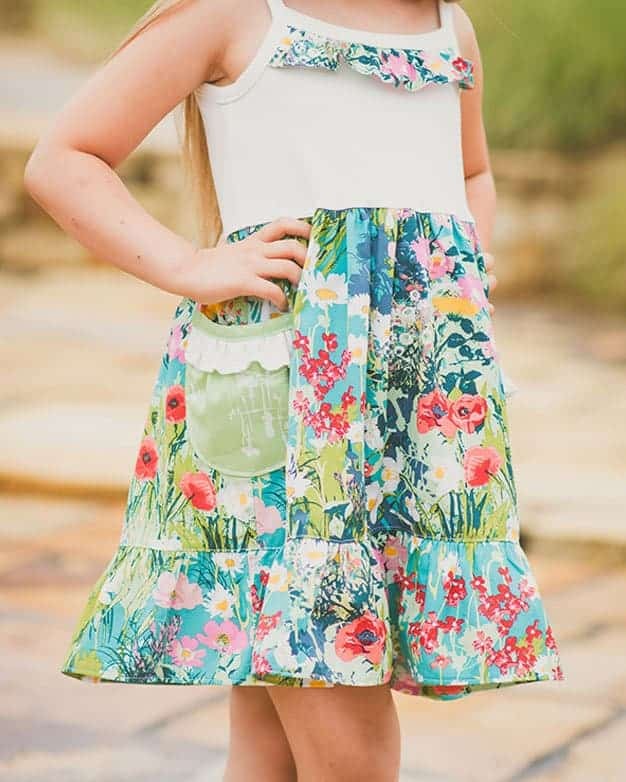 Missy’s Tank Dress & Romper | PDF sewing patterns for sizes 2t-12. 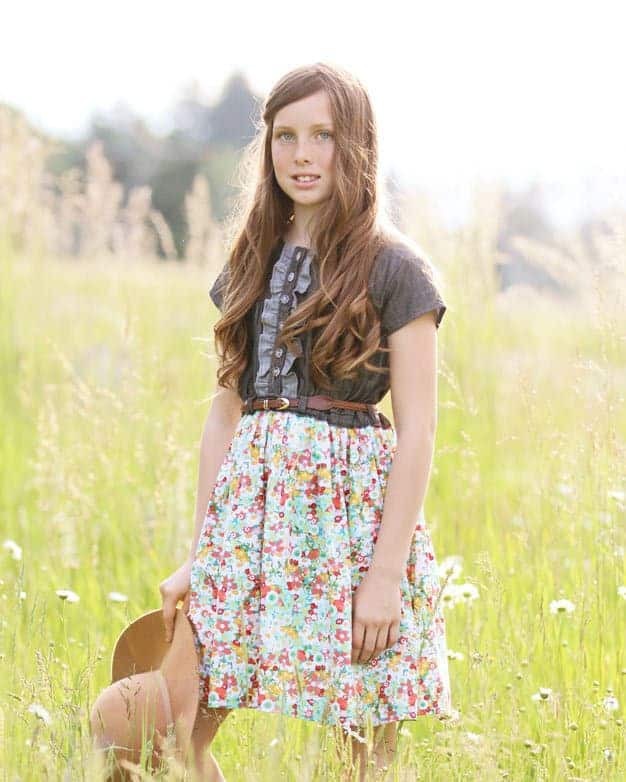 Jane’s Romper & Dress | PDF sewing patterns for girl sizes 2t-12. 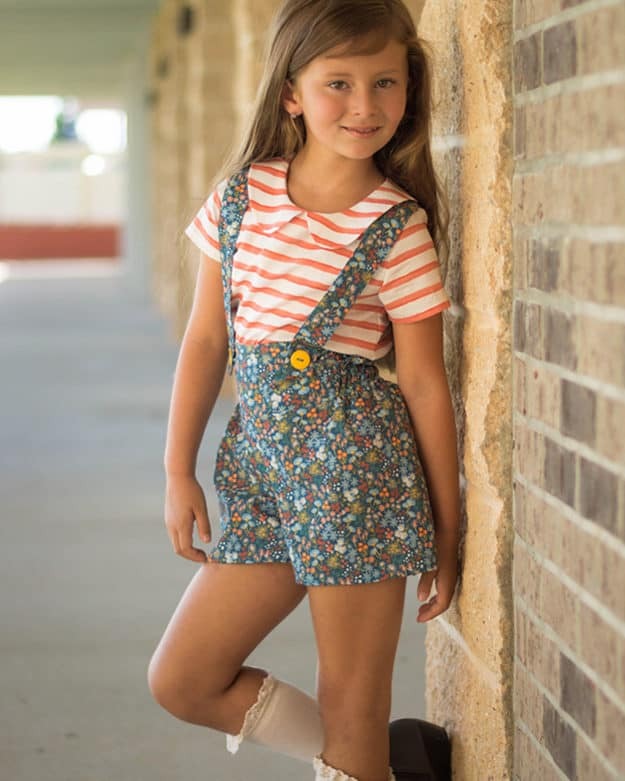 Marlie’s Romper | PDF sewing patterns for girl sizes 2t-12. 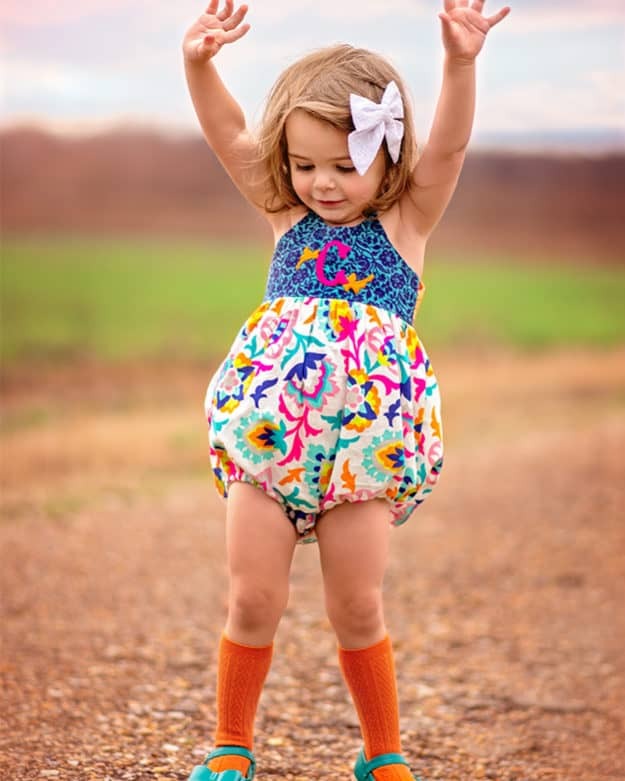 Sarah Ann’s Cuff Leggings & Capris | PDF sewing pattern for girls & toddlers size 2t-12. 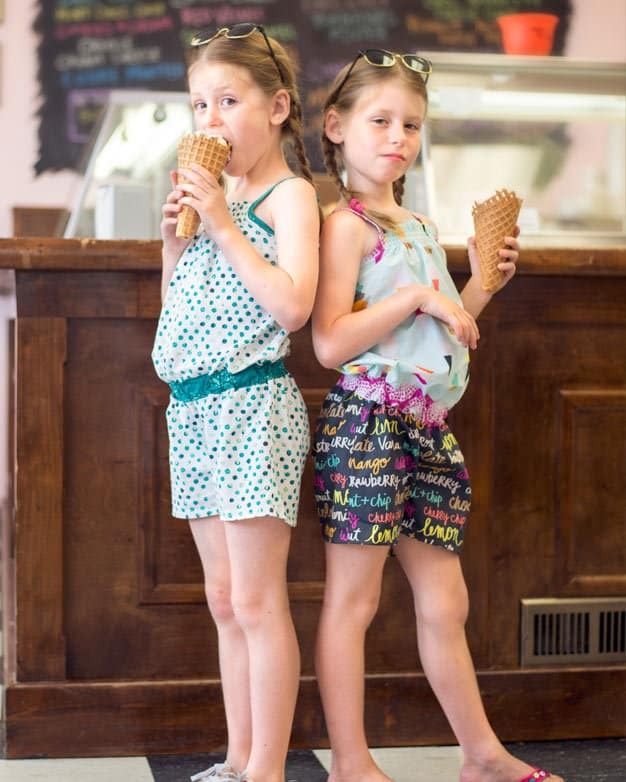 Romper Add on Pattern | PDF sewing pattern for baby/girls sizes NB-3t.